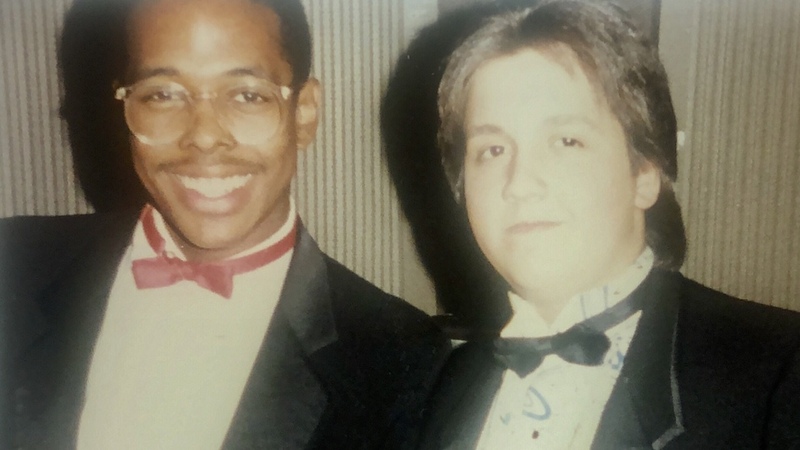 There are probably better uses for a time machine — but if you could drop in on the band room at Philadelphia's High School for Creative and Performing Arts, sometime in the late 1980s, you'd encounter some historic jazz talent in the making. I'm referring in particular to the untouchable organ virtuoso Joey DeFrancesco and the irreproachable bassist Christian McBride. They were musical brothers then, bound by a deep love of the jazz tradition and the impressive scope of their youthful abilities. And while each has followed his own path since — leading bands, making albums, achieving preeminence in the field — that fraternal bond hasn't faded or faltered. So for this soulful episode of Jazz Night in America, it was only fitting that McBride, our host, reconnects with DeFrancesco in the City of Brotherly Love. Over the course of the show, we'll hear music from some sharp, recent DeFrancesco gigs at Dizzy's Club Coca-Cola, as well as a taste of his spiritually-minded new album, In the Key of the Universe. And we'll hear what it sounds like when a couple of outspoken Philly cats lock into a groove. Pull up a chair and enjoy some reminiscing, some reflecting, some repartee ­— even a bit of spontaneous singing — as Chris McB catches up with Joey D.
As a producer on Jazz Night in America, part of my job is to highlight the intersections of jazz and everyday life. It's easy to get caught up in the large, romantic art projects and album releases, but what about the stories that are happening in our own backyards? When I started asking that question, I was introduced to Jazz 966. Odds are, when you think about going out, whether it's clubbing or to hear live music, you don't envision an elderly crowd. Most traditional clubs aren't set up to cater to the aging population and as a result, senior music lovers can be left out in the cold. There's where Jazz 966 comes in. Founded in 1990 by the Fort Greene Council in Brooklyn, N.Y., Jazz 966 is a senior center by day, but, on Friday nights, it transforms into a swinging jazz club. 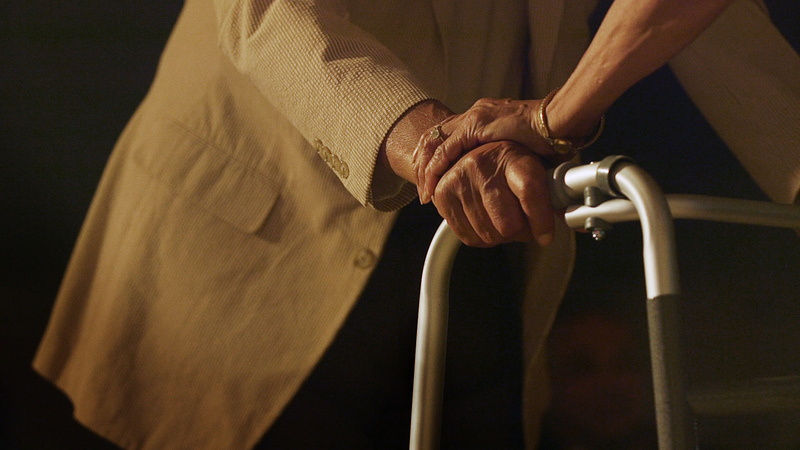 966 is an affordable, inclusive, and lively refuge for seniors to hear live music — and, arguably, more importantly, to dance. 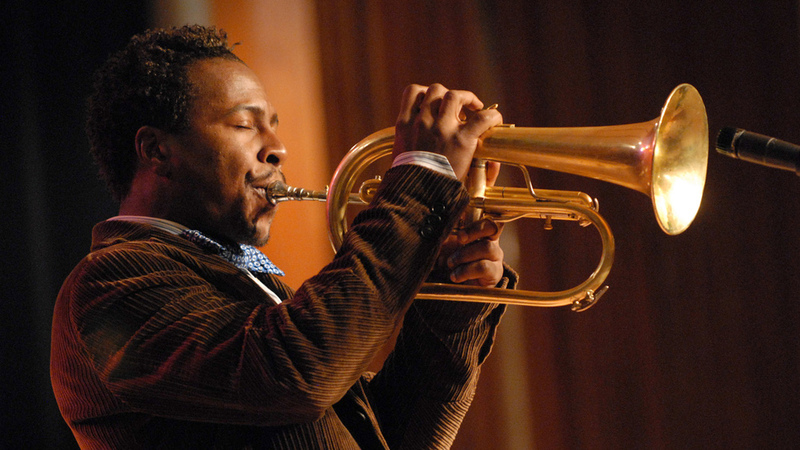 The club's lineup runs the gamut, ranging from neighborhood locals to renowned jazz giants like trumpeter Wynton Marsalis. At Jazz Night, we accompanied two of the club's regulars, Ted Harvin, 81, and Delrosa Marshall, 74, through a typical evening. The duo has been frequenting the club for almost a decade now, and it's become a pivotal place for them to socialize, especially as Ted's mobility has decreased. Despite the additional challenges they face, including reckoning with aging, the joy that music and dance bring them prevails. "I think my outlook on life hasn't changed since I was 20," Ted says, "I know that she says, 'Well, why are we here?' We're here to enjoy life, and that's the only thing we can do: Just enjoy it." December 6, 2018. Posted by Alex Ariff. 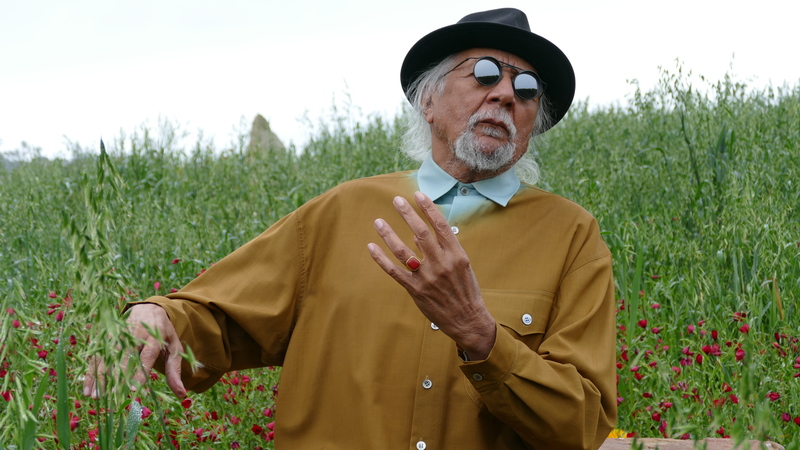 "I've been drunk with music all my life," Charles Lloyd muses, "and it's been my spiritual path. And the times that I was knocked off my mooring, I just found a way to get back up." Lloyd, a coolly venerable tenor saxophonist, flutist and composer, has famously been here and gone and back again. Fifty years ago, around the time he was named Jazzman of the Year by DownBeat magazine, he abruptly dropped off the scene, in search of equilibrium. He found it along the rugged California coast, where he established a new life, full of healing and contemplation, before rekindling his relationship with the spotlight. He celebrated his 80th birthday this year — and released an acclaimed album, Vanished Gardens, featuring singer-songwriter Lucinda Williams with his band The Marvels. 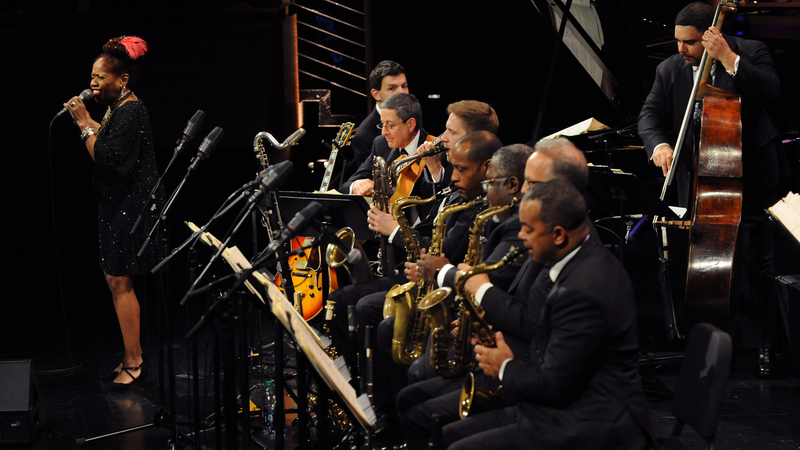 In this episode of Jazz Night in America, we'll get a taste of that collaboration, along with choice moments from Lloyd's recent appearances at Jazz at Lincoln Center. And we'll join Jazz Night producer and writer Alex Ariff as he pays a visit to Lloyd's home and sanctum in the mountains near Santa Barbara, Calif. We'll hear portions of their conversation, as they sit on a bench near the ocean, touching on ancestral legacies and present realities. "I'm an elder now," Lloyd says almost tentatively, as if still making peace with the idea.